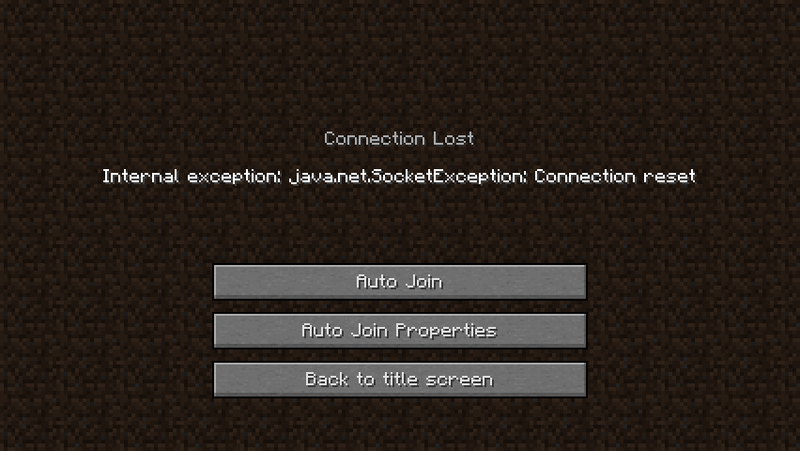 Auto Join Mod development is now complete and it’s now available for Minecraft. 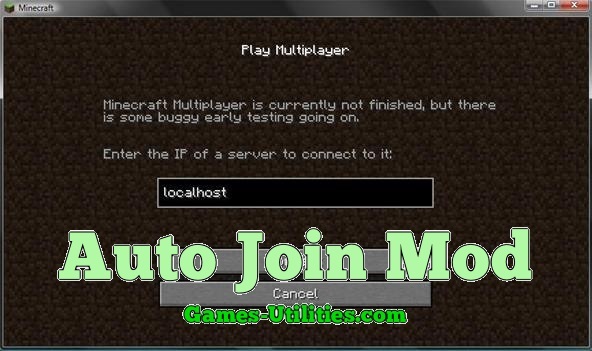 Auto Join is a very useful modification that automatically joins a certain Minecraft server for you. 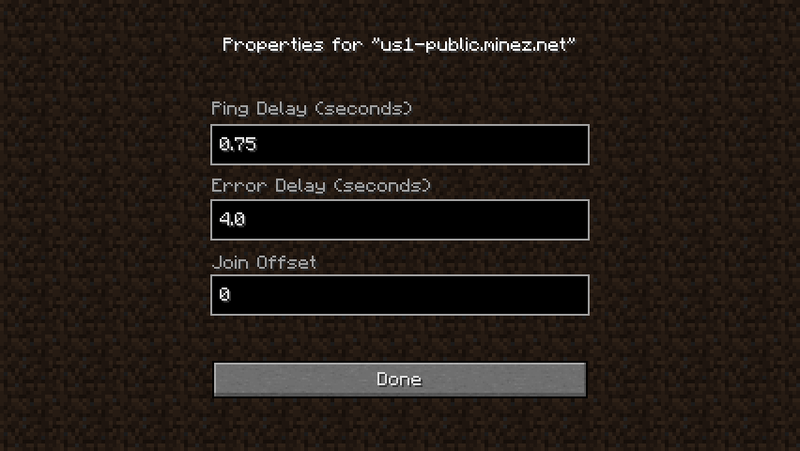 This mod comes handy when you when your favorite server is full, it sends connection requests after every short interval, you can switch to other programs while Auto join is running. Description: Joins a Minecraft server automatically. 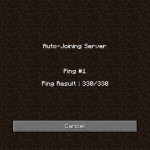 • Download the Auto Join Mod from the link above. • Download & Install Risugami’s Mod Loader or Forge API. 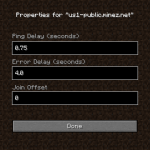 • Now open Start Menu > Run > Type %appdata%/.minecraft/bin and hit enter. 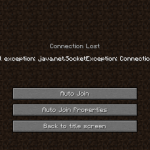 • On there, open Minecraft.jar using archive software (WinRAR or 7zip). • Open mod’s zip you downloaded in Step #1, drag and drop its contents in jar file you opened in Step #3. • Launch Minecraft and enjoy. – A wise guy once said, “Back-up everything before you install a mod”. 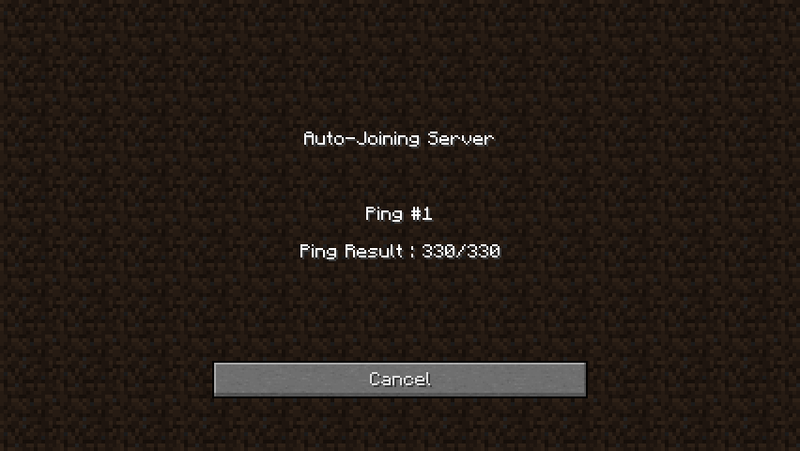 – You can configure the auto-join intervals/ping settings and offsets from GUI Menu. – Post a comment, if you having issues with the mod.